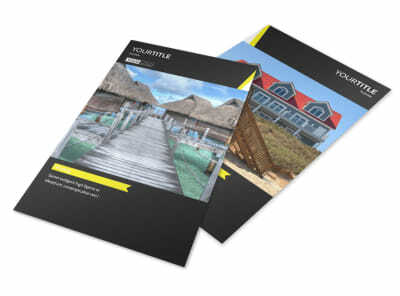 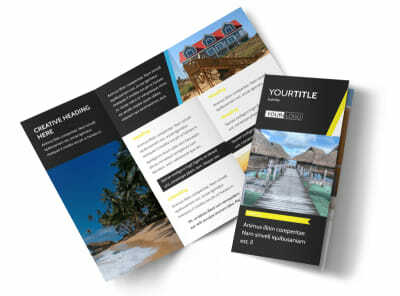 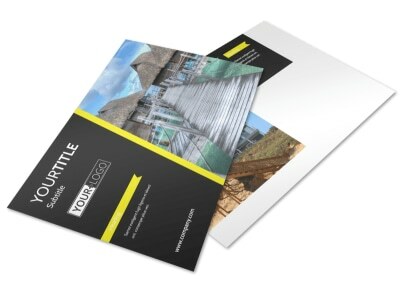 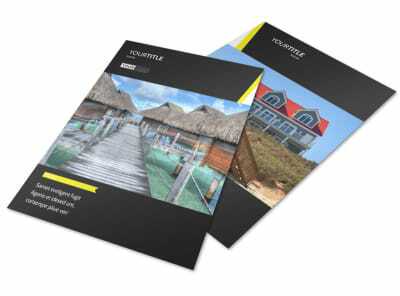 Customize our Tropical Villa Rentals Brochure Template and more! 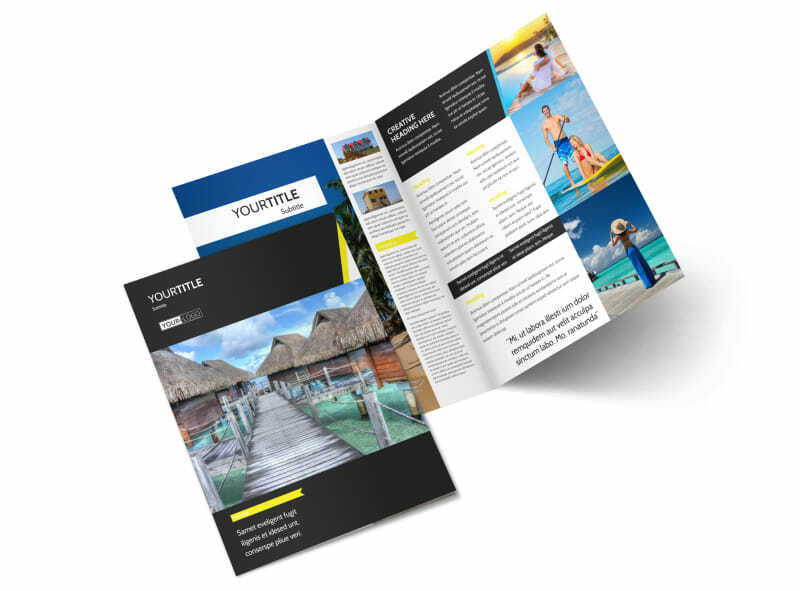 Encourage travelers to book a room -- or entire house -- with you during their next tropical getaway with tropical villa rentals brochures. 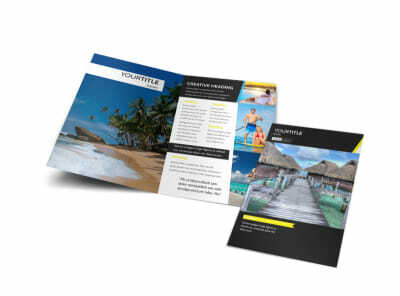 Use our online editor to customize this template with breathtaking images of the villas you have for rent, add personalized text containing details about each rental that’s available, and modify the color theme and other design elements to complete your brochure. 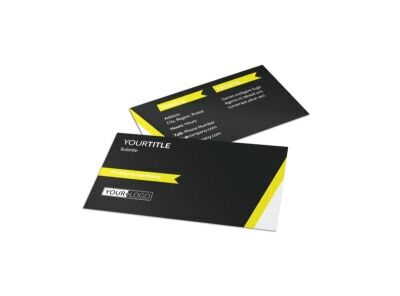 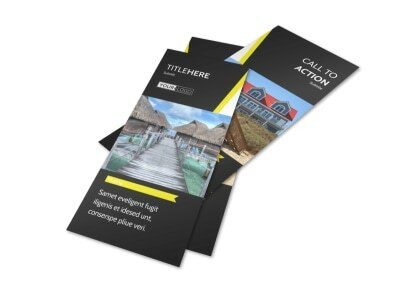 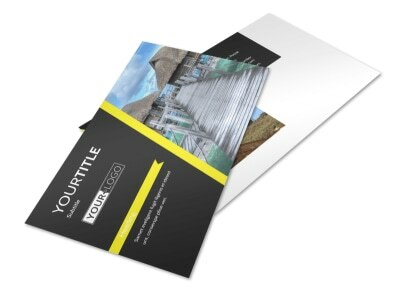 Start designing your bifold or trifold brochure today.